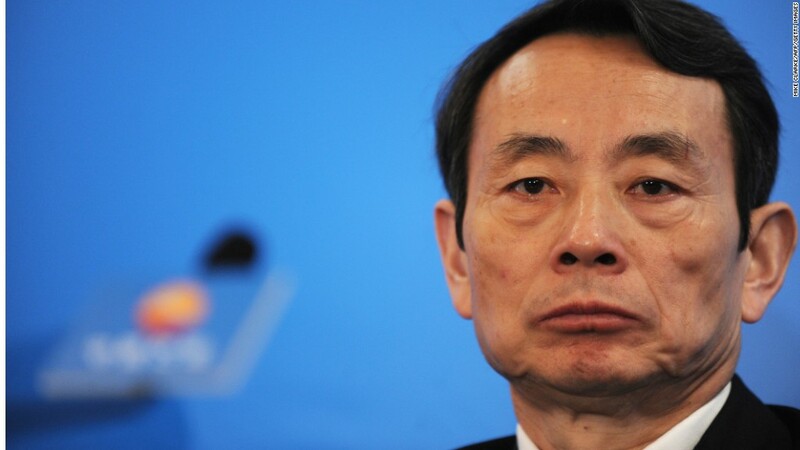 Head of China's state-owned assets regulator Jiang Jiemin has been removed from office. A powerful regulator with strong ties to China's state-owned oil companies has been removed from his post as Beijing moves to expand its anti-corruption drive. Chinese state media reported Tuesday that Jiang Jiemin, head of the government's State-owned Assets Supervision and Administration Commission, was fired for "suspected serious disciplinary violations." While the government did not provide more details about the "disciplinary violations," the phrase is often used as shorthand to describe corruption. Jiang, who previously ran state oil company China National Petroleum Corp., had enormous control over China's state-owned firms, and he is the most notable casualty yet in a crackdown that could have economic implications should it intensify further. 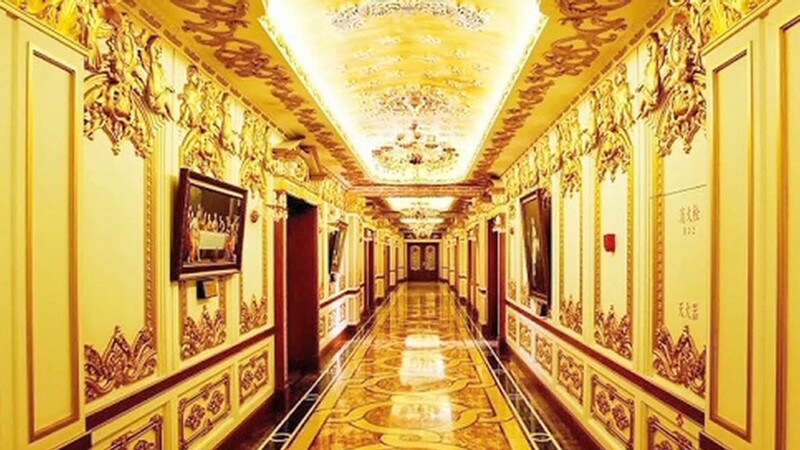 The anti-graft campaign has already netted other high-level executives at companies Jiang was in charge of regulating, including CNPC and related businesses. State-owned companies including China Resources Group and China Mobile are also under investigation, according to state media. State-owned enterprises in China have long enjoyed preferential treatment in major industries including finance, oil and infrastructure. And Beijing has historically relied on these companies to help boost China's growth. But some of the state-backed businesses are now bloated, inefficient and heavy with debt. With the Chinese government anxious to reform the sector, the honeymoon may be over. "The extension of the government's ongoing anti-corruption efforts to cover one the country's largest and most powerful oligopoly, the oil and gas sector, is an attempt by the leadership to show its resolve regarding tackling vested interests and pursuing reforms," said Michal Meidan of political risk consulting firm Eurasia. Nomura economist Zhiwei Zhang said that the investigations could delay some government activity over the next six to 12 months, but any structural reforms that result will be positive in the long run. "It shows the new leadership is on track to establishing its authority, which is a necessary condition for implementing tough structural reforms," Zhang said. The crackdown will also have far-reaching political implications, analysts say, and many think the ultimate target is Zhou Yongkang, a former member of China's powerful Politburo Standing Committee. Zhou is a political rival of President Xi Jinping, and Xi may be using the anti-corruption drive to stamp out opposition and solidify his support within the Communist Party. Nomura's head of China equity research Wendy Liu said that "more heads may roll in coming months" as the central government continues its campaign. Analysts say it may still be too early to tell whether the drive will result in much-needed structural reforms for state-owned enterprises. "Progress on that front has been limited so far," Zhang said. But the government's action "suggests the anti-corruption campaign is picking up speed."